Interpersonal skills are required every day in the life. These are required both for your professional and personal life. These are some of the most important skills require a focus on a great percentage of life involves interactions with people, colleagues friends, relations and your superiors. Effective Communication Skills Training would help you develop interpersonal skills playing a vital role in career development. How necessary are communication skills? 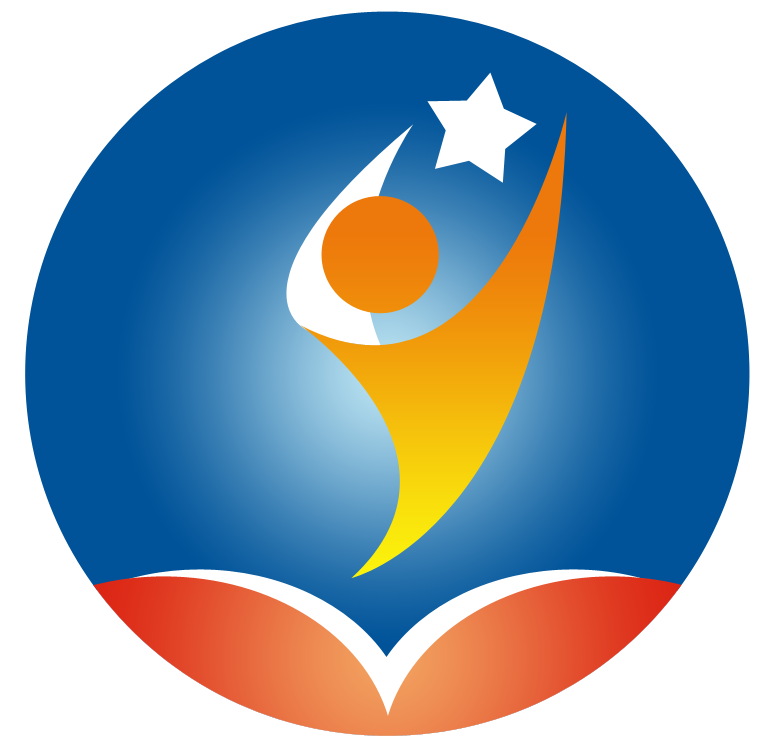 There are some important dos and don’ts that are a great help in various interactions. Interacting with people both on the personal and professional front may seem to be a natural thing to do, but it is truly a complex process. It becomes a hard task to do when you are apprehensive of how the other person would react. This is where effective communication helps you. The ability to communicate effectively plays a vital role. Moreover, a person with great communication skills can make or break trust and get you deals and even help you change your career. Never use negative body language: We are all familiar with the famous saying, “the first impression is the last impression.” Therefore, one must always be careful when it pertains to using body language effectively. Generally, the communication comprises of greater than 50 percent non-verbal communication of which the body language comprises the main part. Your body language must not send negative signals to the person on the other end. Apart from this, there should be no physical barriers interrupting you and one you are talking to. Barriers function as distractions and make the communication less effective. Don’t interrupt: One of the golden rules of effective communication involves not interrupting the other person. No one likes to be interrupted and it hampers the natural process. Moreover, it is rude and seems to be disrespectful to the speaker. If it becomes necessary to speak at an exact moment then always make a gentle interruption. You have to ask the permission to let you speak and then interrupt the other person and say a sorry followed by what you wanted to say. Remember, you ought to justify your interruption. Think before you Speak: Understanding the other person is necessary a before putting your views. You should be able to connect with the feelings of the other person in order to show your genuine care about the ongoing conversation between the two of you. These are some effective tips on interpersonal communication. 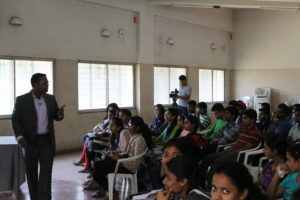 However, there are various other aspects of effective communication in business and personal life. 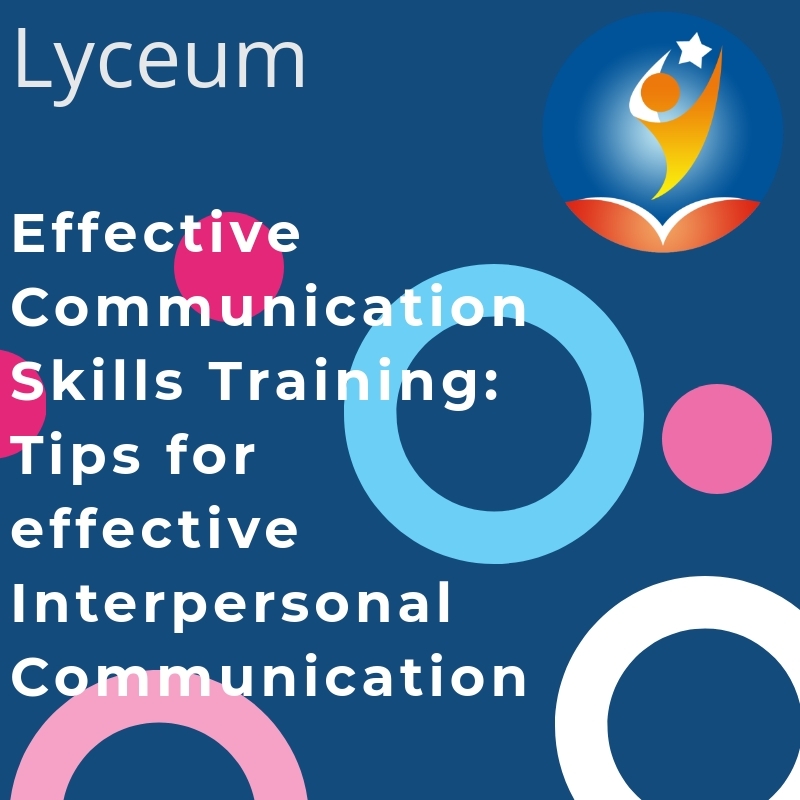 You can harness the benefits of Effective Communication Skills Training by visiting the Lyceum Group.